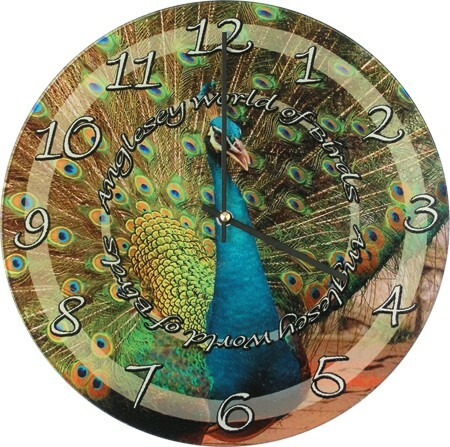 Personalised Glass Round Wall Clock. Complete with clock hands and movements, measuring 31cm diameter. Personalise with your amazing photos to make a beautiful unique gift for your home, office etc.